Why do many of us find that it can be easy to lose spiritual enthusiasm? What can we do to grow in, and maintain, our spiritual health? This issue, Selwyn explores the seven qualities Peter outlines for us in his second epistle, and discovers another great promise of God: that if we add to our lives the qualities of goodness, knowledge, self-control, perseverance, godliness, kindness and love, we will not stumble. Guaranteed. Every Day With Jesus - Jul/Aug 2018 by Selwyn Hughes was published by CWR in March 2018 and is our 7188th best seller. The ISBN for Every Day With Jesus - Jul/Aug 2018 is 9781782598442. 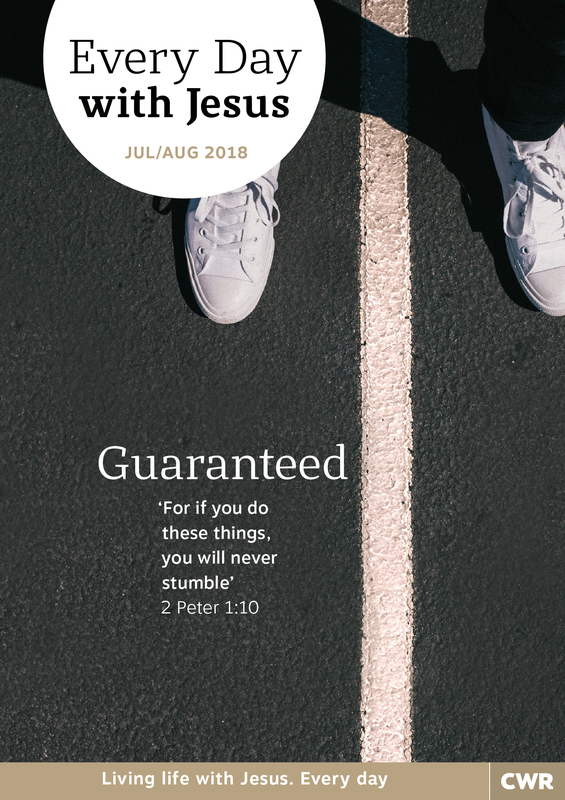 Be the first to review Every Day With Jesus - Jul/Aug 2018! Got a question? No problem! Just click here to ask us about Every Day With Jesus - Jul/Aug 2018.